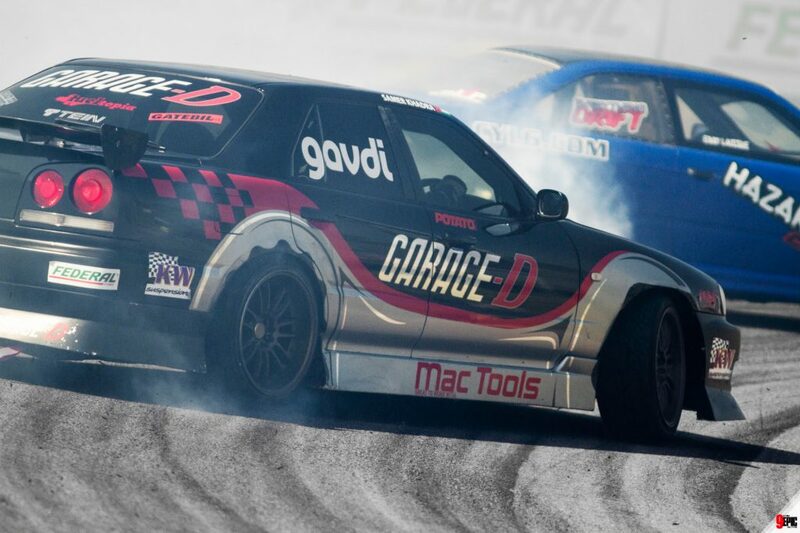 If there is one name that goes hand in hand with drifting, it is that of the boss of Garage-D Julian Smith. The Irishman who is based in Berkhamsted, Herts has been involved with drifting from the start here in the UK. Over that time his knowledge of all things, not just drifting but cars in general can not be questioned. If you need ANYTHING drift related, Garage-D is the place to contact. Now in new premises, his stock has been put in order and you can be sure of an answer once you’ve made an inquiry. Julian has done everything you could possibly image and more. From teaching Tiff Needell to drift in 2006, to preparing cars for the current Fast and Furious LIVE show. 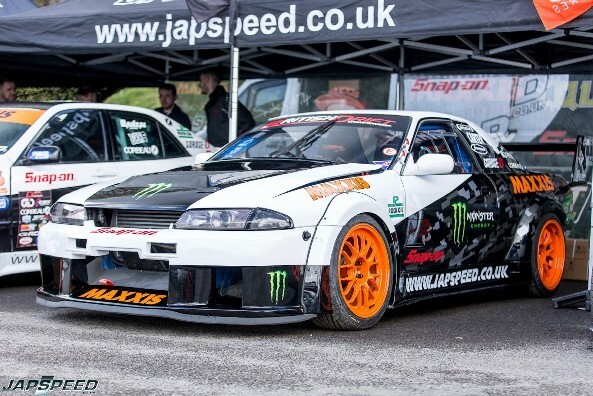 He has built the car which has taken Matt Carter to two British Drift Championship titles. He isn’t just handy on the tools, he also can be seen out in action at various events in his own car. If you need anything from a piece of trim to a complete build, there is only one place to call.